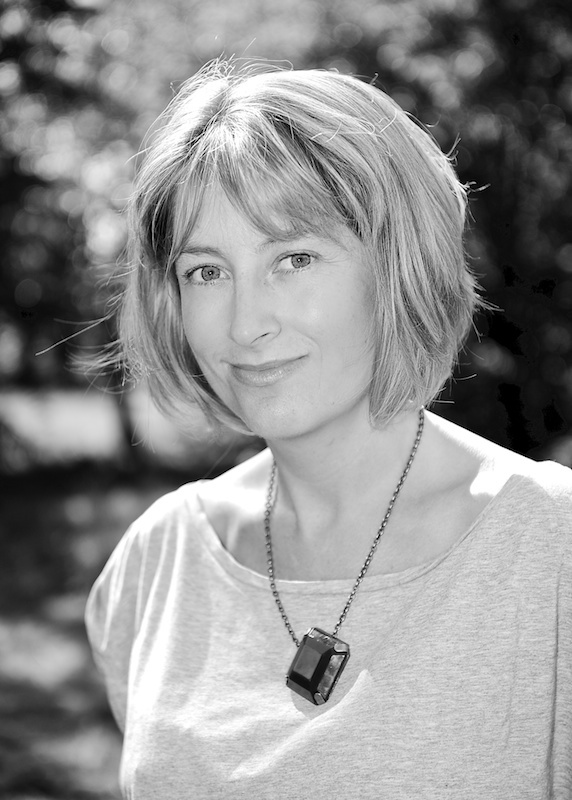 Claire Ferguson is best known for her work editing feature documentaries such as Nick Broomfield’s Aileen: The Life and Death of a Serial Killer (2003) and the Grammy-winning Concert for George (2005). Other work includes The End of the Line (2009), Guilty Pleasures (2010), Up in Smoke (2011) and Everything or Nothing (2012). Her directorial work includes The Beatles in Help! and The Concert for Bangladesh Revisited. Most recently she has directed and edited Destination Unknown (2016). Interview with Claire about the making of Destination Unknown.